Have you ever wondered how some celebs manage to look glamorous even when they're wearing their sloppiest clothes? You might think it's because they have stylists or all their clothes are designer. Or maybe it's just because it's impossible for them to look bad, no matter what they wear. But I'm here to tell you that it's none of those things. They do it by knowing how to wear a casual outfit, so they look glamorous but still feel comfortable. And it's not even that hard. I'm going to give you some tips to help you get that casual glam look that so many women want to achieve. If there's one must-have item you should have for your casual-chic wardrobe, it's a sweater dress. And if you can't have a dress, you should have a long-line jumper or cardigan like the ones from Aran Sweaters Direct. What could be easier than throwing a dress or long jumper over a pair of tights or leggings? 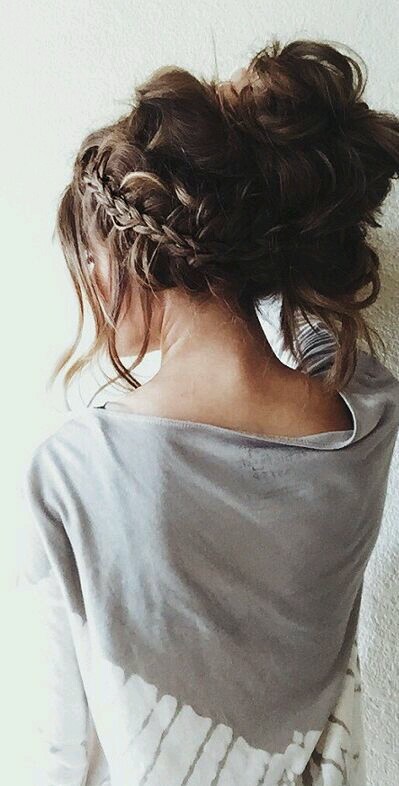 It should immediately look pretty good, but you can risk looking just a bit too casual. If you want to start with these items as the basis for your outfit, you have to build it up to give it a bit more glam. My next tip is to layer your look. 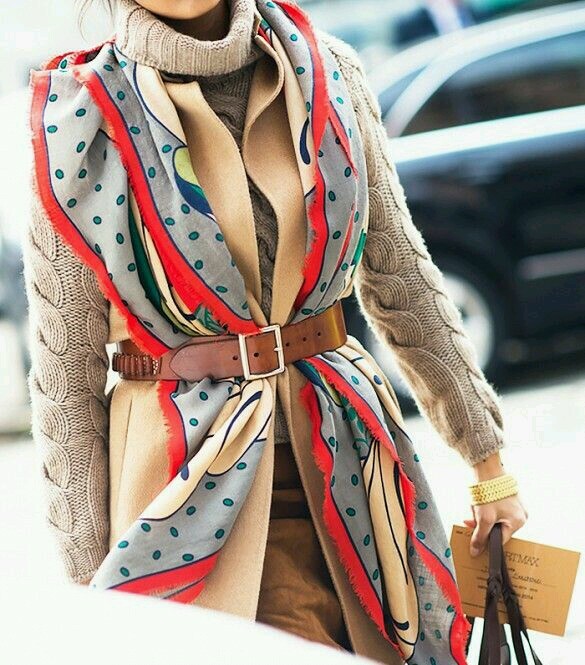 Whether you start with a sweater dress or a t-shirt and jeans, you can make it more dynamic with some layers. 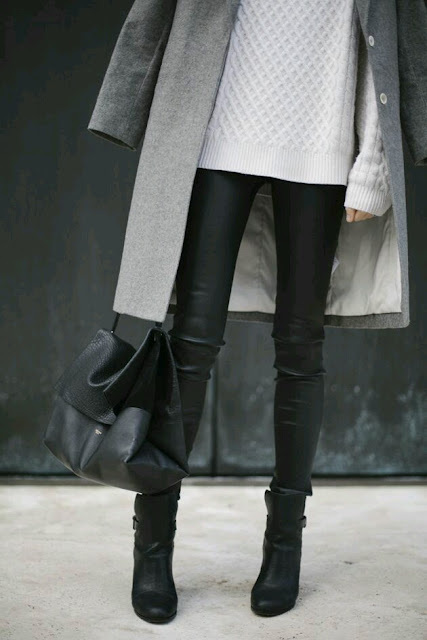 Adding a jacket or coat keeps you warm and layers you up. You can have a couple of layered tops with a cardigan or jumper over them. You can even layer dresses and tunics over jeans or leggings to build up your look. Go for whatever thickness of fabric is appropriate for the season. When it's warmer, you can still layer with thinner layers. Adding accessories is my number one rule for dressing casual and glamorous. Adding some fancy accessories will make your outfit look much more glam. Even if you feel like you're trudging about in your most comfortable clothes. Add a statement necklace to your sweater dress or get out your favourite smart handbag. It's not hard to lift up a casual outfit by adding a few details. Maybe your main outfit is super comfortable. But you also have on killer boots and some sparkly jewellery. All you need to make your casual outfit glamorous is a few bits and pieces that you would usually wear with a smarter outfit. How do celebrities manage to make their messy buns look so good? Yours just looks like you've rolled out of bed? Sometimes it's just luck, but you can bet some of them work at getting that perfect casual look. If you want your hair to be artfully mussed, you have to spend a little bit of time on it. Luckily, it should be quicker than styling it neatly. It's easier than you think to get that casual glam look. Paying attention to a few details could make all the difference.